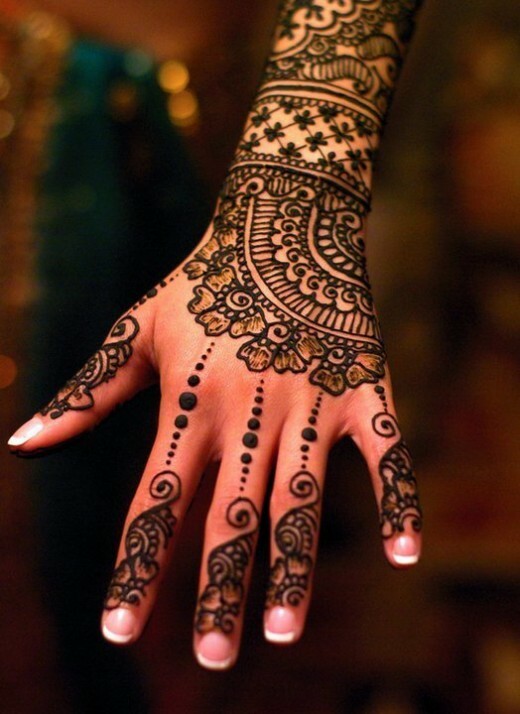 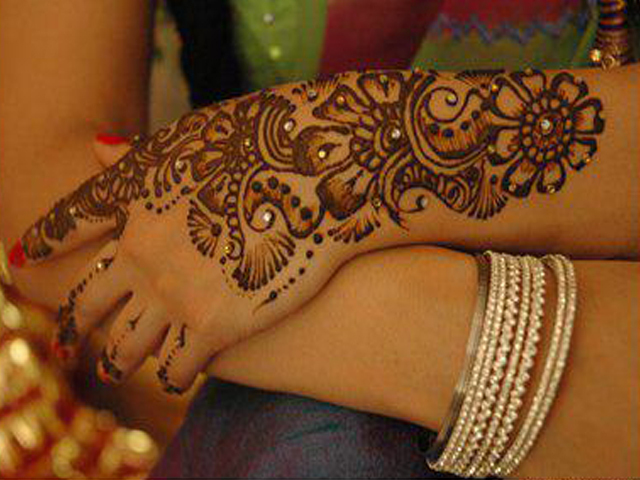 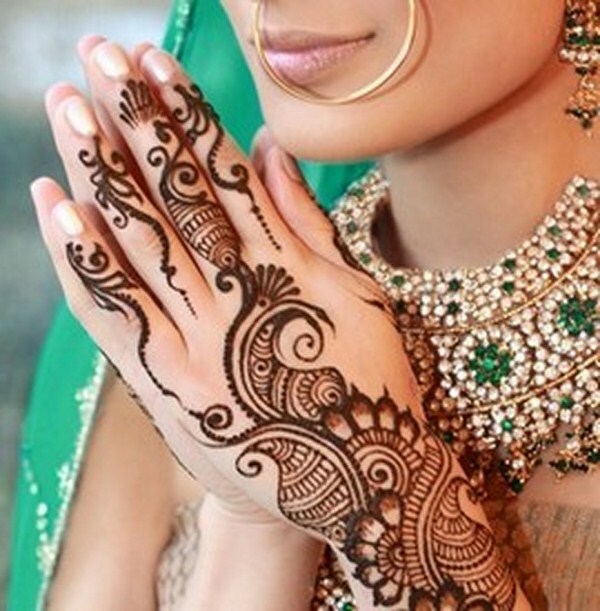 Mehndi is considered to be beautiful art for every festival including wedding ceremony, Eid or special party. 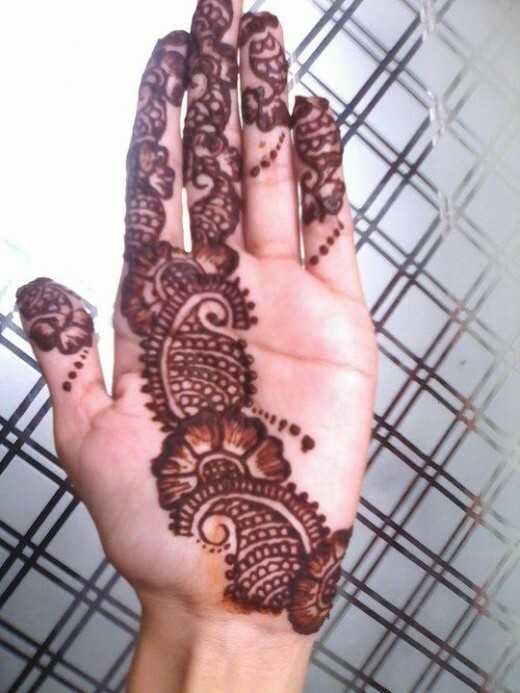 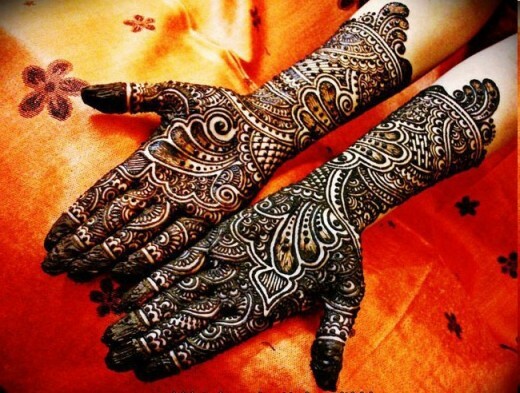 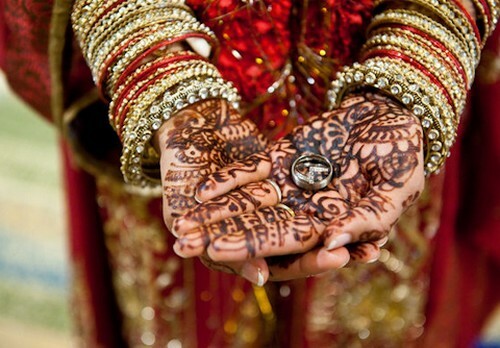 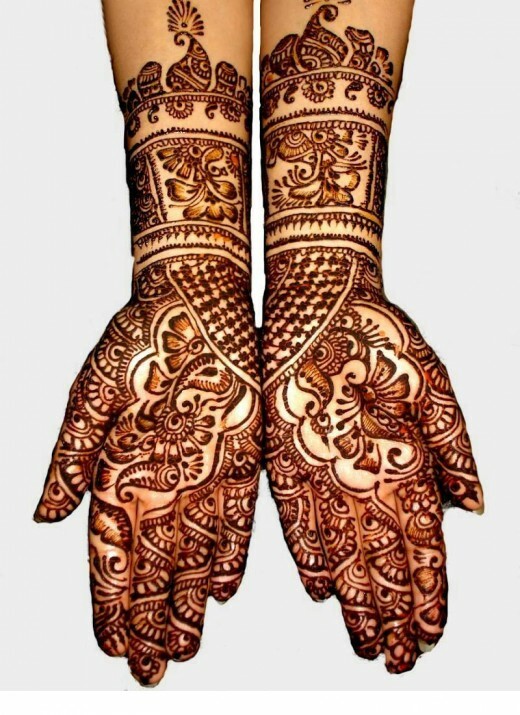 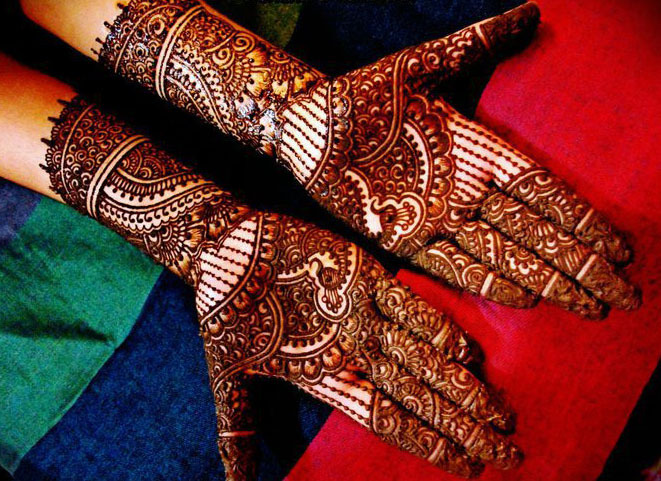 Bridal Mehndi designs having the different popularity because the brides are looking fantastic and their henna as well. 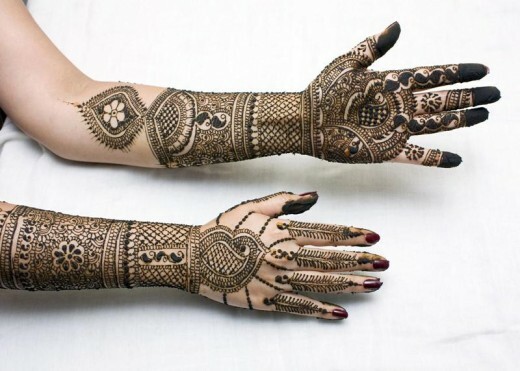 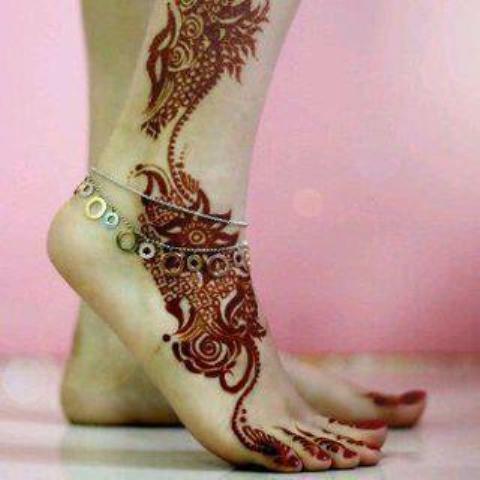 Brides are very conscious about the designs that they are pasting whether it is on hands and on the feet. 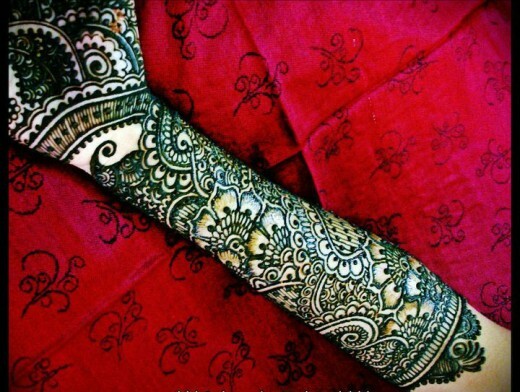 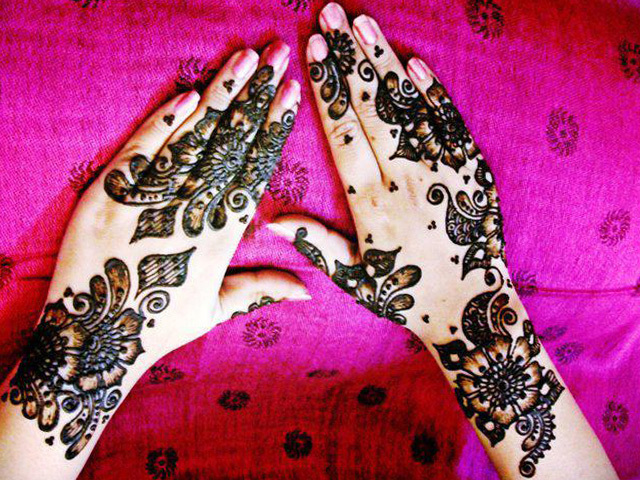 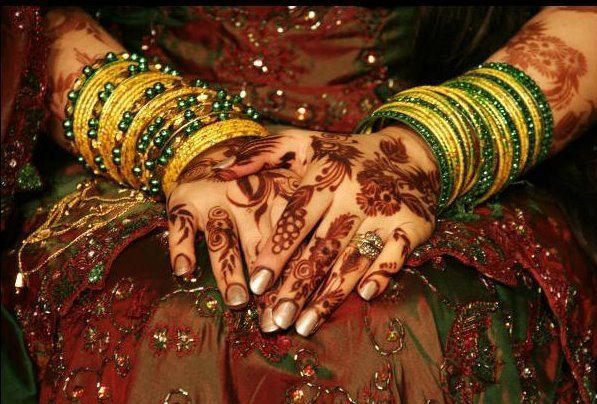 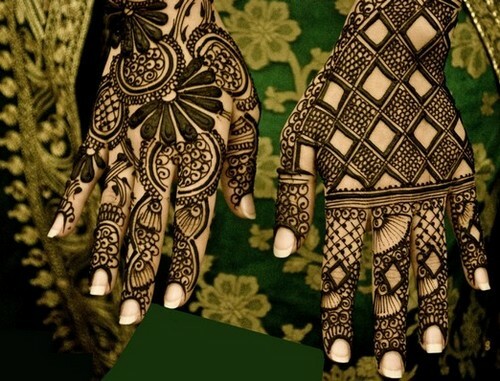 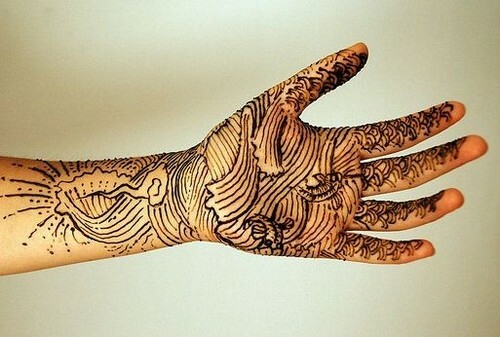 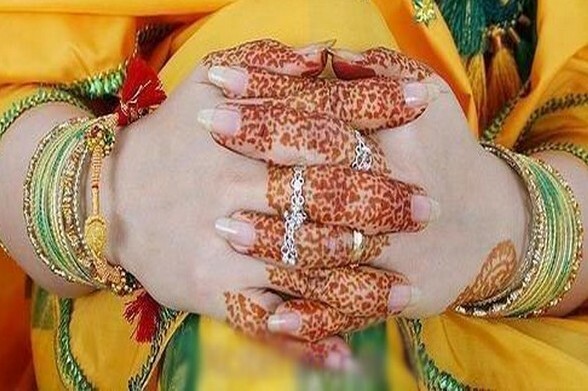 Different types of mehndi can be used for bride. 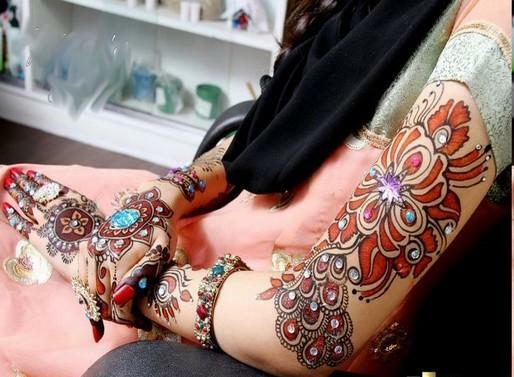 And this classification is based upon regional differences in mehndi designs some of them have flowers in the designs, some have thick design, thin design, filling design etc. 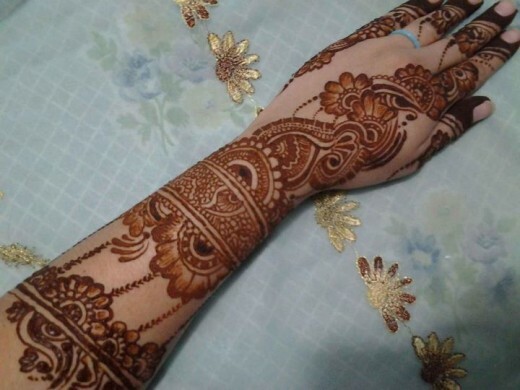 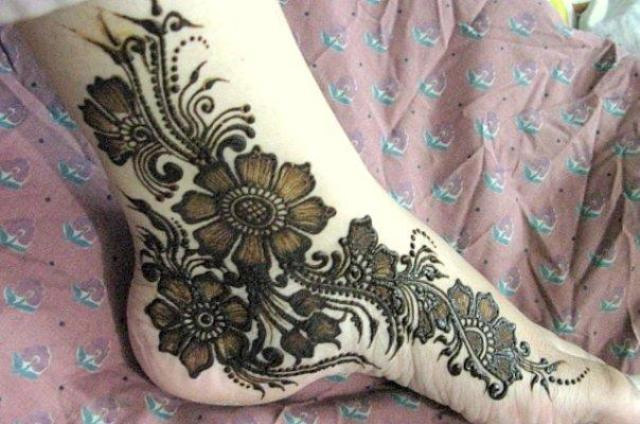 Mehndi designs are frequently activated on easily on legs by woman in Asia, distinctively India by girls on appropriate occasions like marriage, festivals etc. 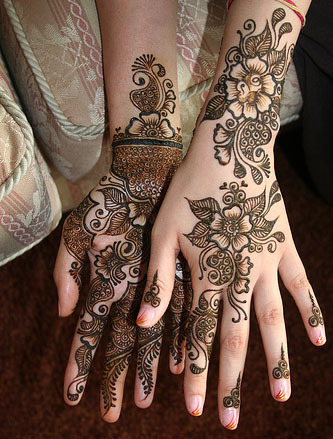 Bridal mehndi design play a very important role for the completion of bride wedding preparations.